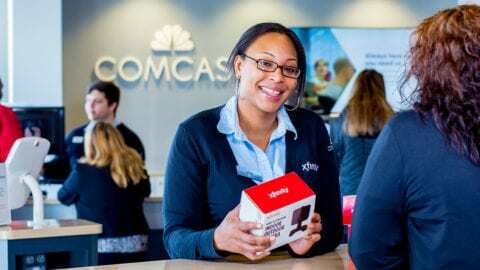 BRIDGEPORT, Ohio – January 22, 2018 — Comcast’s Keystone Region recognizes employees each quarter for their outstanding contributions with the “Standing O” Awards. 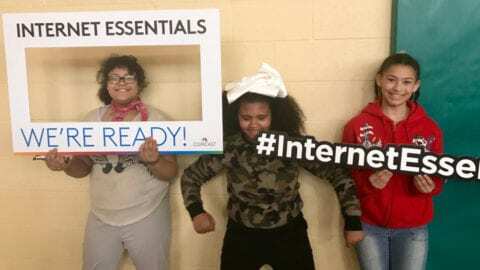 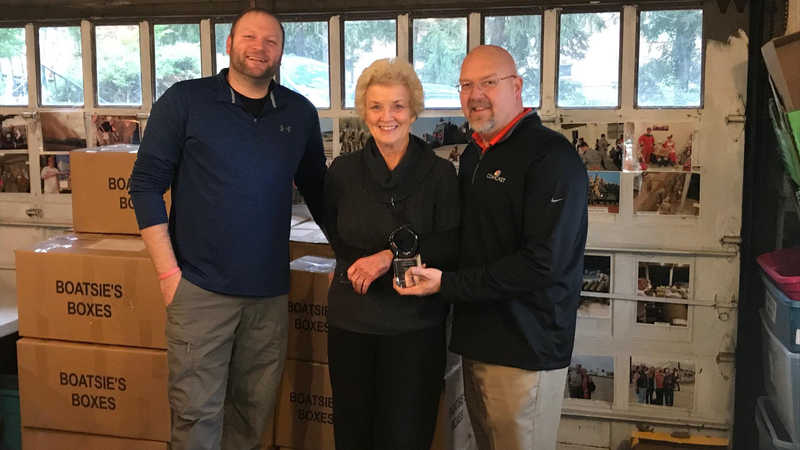 Mike King, Director, TechOps in Bridgeport, Ohio was recently awarded The Good Neighbor Award, recognizing service, belonging and pride, all qualities that help create a vision for Comcast’s Keystone Region and inspire others to do the same. 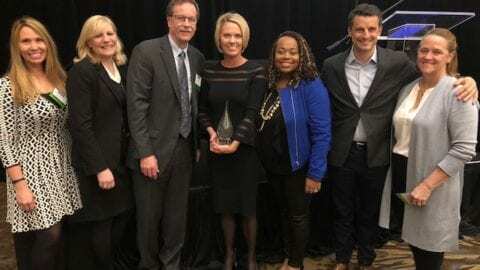 Mike’s award was presented at Comcast’s regional leadership summit in December, where three individuals and one team were recognized for their above-and-beyond efforts, their inspiring and motivating leadership, and their commitment to Comcast’s customers, employees and communities.